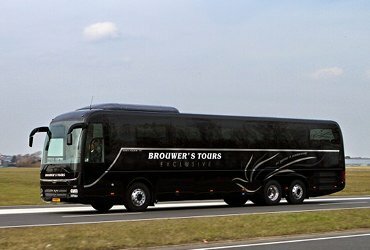 At Brouwer Tours Noordwijk you can quickly book an affordable and comfortable bus. No matter where you want to go to or what your wishes are, we’ll arrange it for you. Our fleet is ready to serve you. Thanks to our central location in Noordwijk, on the coast in the Randstad area, we are excellently accessible for customers throughout the entire region. 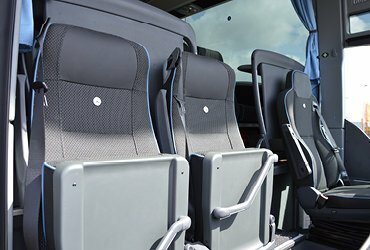 If you’re organizing a (business) trip and choose to transport your party by bus, you obviously would want to hire a safe, modern, affordable and comfortable coach. 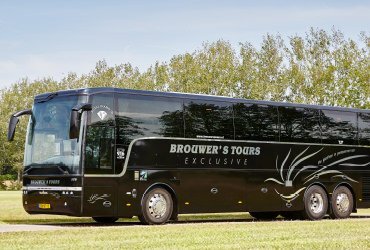 You can do this at one of the most renowned coach companies in the Netherlands: quality mark holding coach company Brouwer Tours. 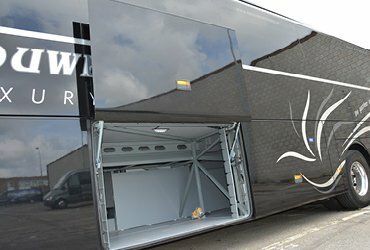 Renting a coach at Brouwer Tours means that you choose reliability and quality. We have over 90 years of experience in providing high-quality transport by coach, bus or taxi. If you’re hiring a coach at Brouwer Tours you’re not choosing just any bus. You’ll have a choice from amongst a very large and varied range of coaches. 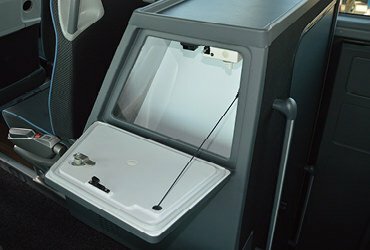 Which coach fits your transport needs? From pick-up and drop-off service, coach shuttle service, day trips, a luxury VIP coach or double-decker bus to a business bus with meeting facilities, multi-day coach tours or winter sports trips; your plans and wishes form the basis for our advice and offer. We’re happy to contribute ideas. Hiring a coach is easy and fast. You can call us directly at +31 (0)71 - 36 500 90 to discuss your wishes and questions with our customer-friendly staff. They are at the ready to help you. 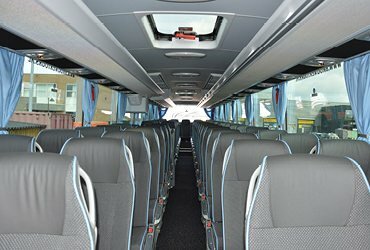 You can also request a quote for coach hire online. On working days, you’ll receive a response within 24 hours; a suitable quote for coach rental.